One of the most common questions every car owner asks is when to send my car for servicing. The answer inevitably is different for each car. However, the fact is every car, whether it is a small one or an SUV, needs servicing in a specific interval. While talking about car service, there are many other related questions that pop up immediately. The first one is when to send it for service as mentioned. Here are some of the common questions and answers. 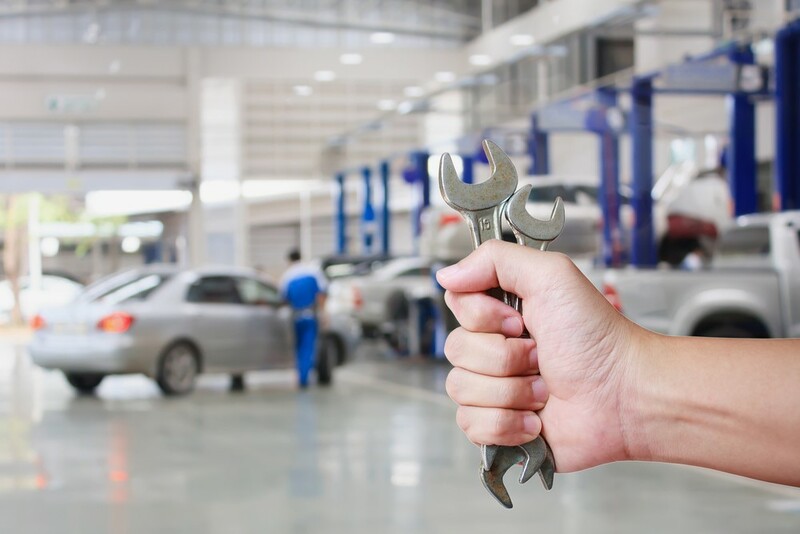 When does your car need servicing? Each Luxury car is differently manufactured. Despite having same technology or same car parts, a different model shows different mechanisms. It is inevitable that when the mechanism is unusual then the servicing process or timing must be unusual too. Many people believe that if you have an expensive car with the latest technology, you don’t need car service often. This is a completely wrong myth. A need of servicing for your car solely depends on the mileage of the car. If your car runs much more and much faster (like sports unit vehicle) then you must send your car for servicing more often than a family car. Major service: In major car service you have to send your car to the service centre once in two years (24 months). In this type of servicing major parts and techniques of your car are being tested. Under this service, the mechanic also keeps an eye on parts that are to be repaired or replaced. If it requires the mechanic changes the parts then and there. These types of services are recommended to the cars that have low to average mileage. Annual Full Service: Annual full service is a normal and most common car servicing schedule. Whether your car has high mileage or low or average, in every 12 months you need to send your car to the garage for a thorough check up. Under this service, the mechanics check the car, its parts and its performance thoroughly. If needed, they change or replace parts as well. Most of the manufacturers recommend this car service irrespective of the car model. Interim Service: Interim service is done in every 6 months. This is a special sort of service that is mainly designed for the high mileage cars. If your car runs 24/7 or your car has high mileage then you have to send your car for interim service in every 6 months. Under this service mainly the moving parts of the car are being checked. This type of car service is performed between the full annual car servicing. How to select a better car servicing centre? Another question that often arises is where people should go for their car servicing. Many of the car owners prefer to visit the dealers for servicing while others prefer to visit near garage. A survey says dealers charge nearly 18% extra compare to local garages for servicing while both of them provide the same type of services. If the owner is visiting a local garage, then there are some points to be kept in mind before heading towards the garage. Whether they have license and registration to provide the car service you need. The price they are offering, compare with other dealers and garages. For how many years they are in business. Ask for feedbacks and referrals of the same garage before finalising any deal. These are some of the important points one must take into account before selecting a car servicing centre. Previous PostApplying for Auto Insurance Next PostWhat Are the Different Types of Brake Pads and Which One Is Suitable for You?